The Minister for Foreign Affairs Mr. Ts. Munkh-Orgil sent a letter of condolences to the British Secretary of State for Foreign and Commonwealth Affairs Mr. Boris Johnson. His Excellency Mr. Munkh-Orgil said that he is deeply saddened by the news of terrorist attack in Manchester which took away the precious lives of innocent people and affected many others. 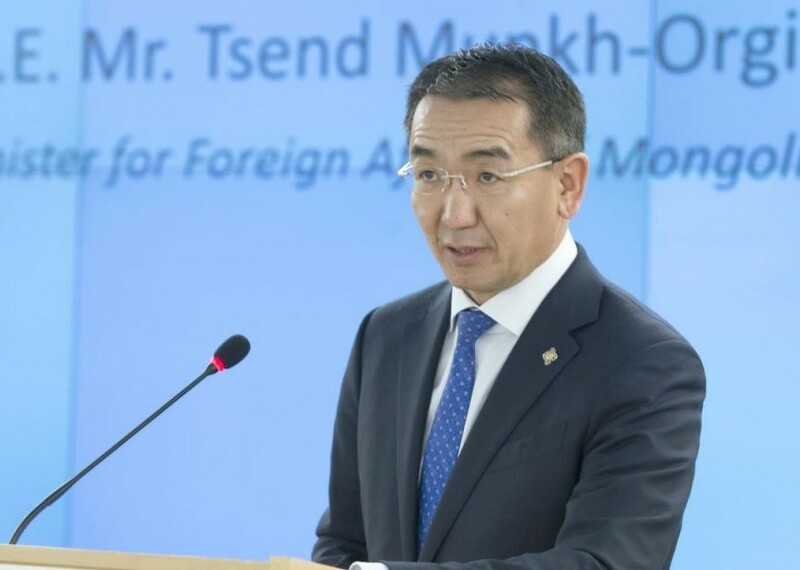 The Government of Mongolia condemns the terrorist attack and expresses deep sorrow and sympathy to the families of the victims and the people of the United Kingdom.